Got a sweet tooth? 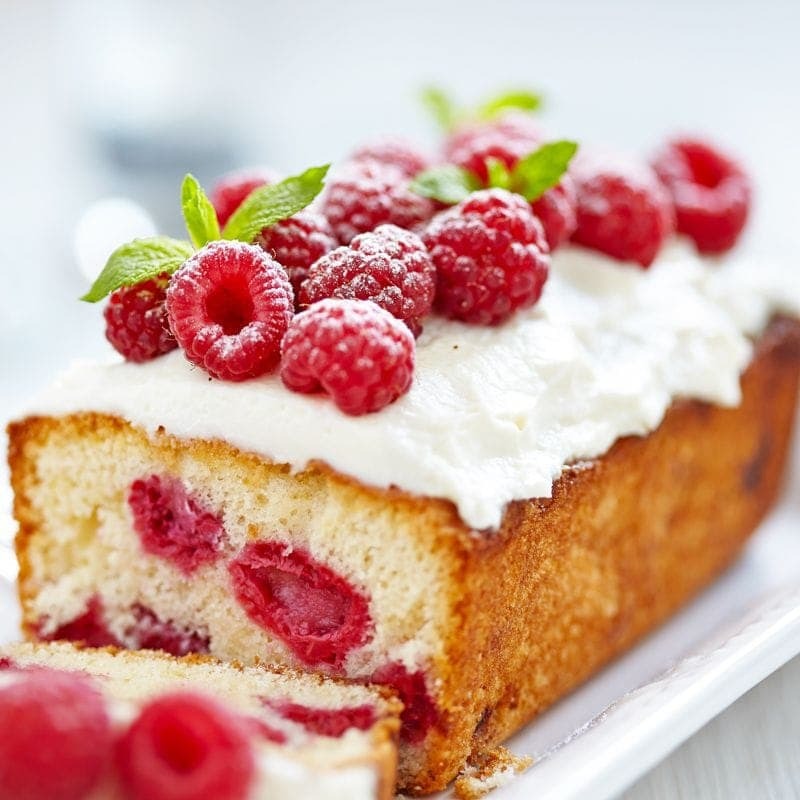 Dense vanilla cake with raspberries covered in sweet frosting then topped with vanilla cream will have you asking for more Raspberry Ice Cream Cake. Have your favorite treat without all the calories when you get a bottle of this decadent e-liquid. Indulge in the sweetness. We offer this celebration in 60ml bottles with 0mg, 1.5mg, 3mg, 6mg, 9mg, 12mg, as well as 18mg nicotine strengths. Don’t forget about our House Juice Guarantee on all 290 Celsius flavors in addition to our Happy Hour prices every Tuesday and Thursday all day long.